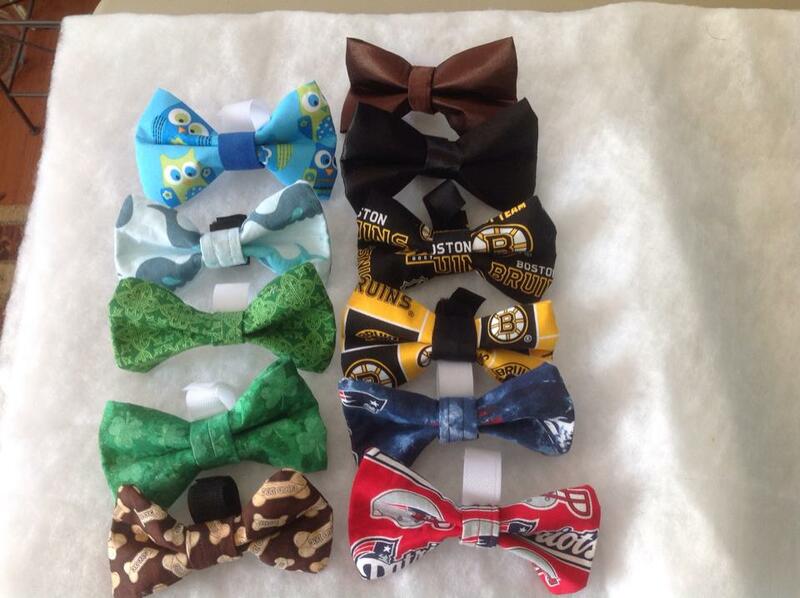 Karen's Crafts4Critters donates proceeds to pets in need around Massachusetts. Coats to key fobs, towels to air fresheners, high quality products at affordable prices... Available designs & other info on our facebook page! 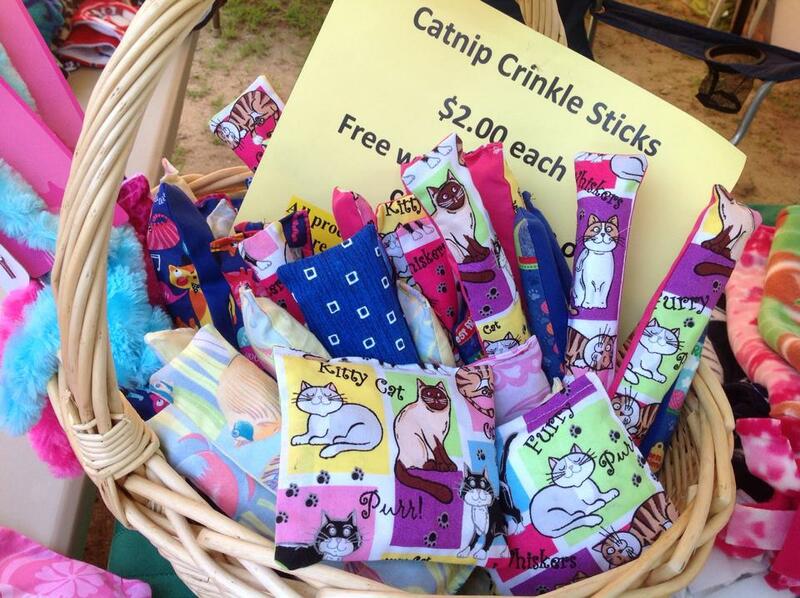 Karen's Crafts4Critters is owned & operated by Karen Carpenter in Massachusetts! Karen has a long & generous background volunteering at local shelters, and a talent grew into an asset when she started outfitting the pets in need, with Adopt Me bandanas, winter coats, and enrichment material (like Catnip Crinkle Sticks). Proceeds from Karen's Crafts4Critters are donated to shelters & pets in rescue across Massachusetts. 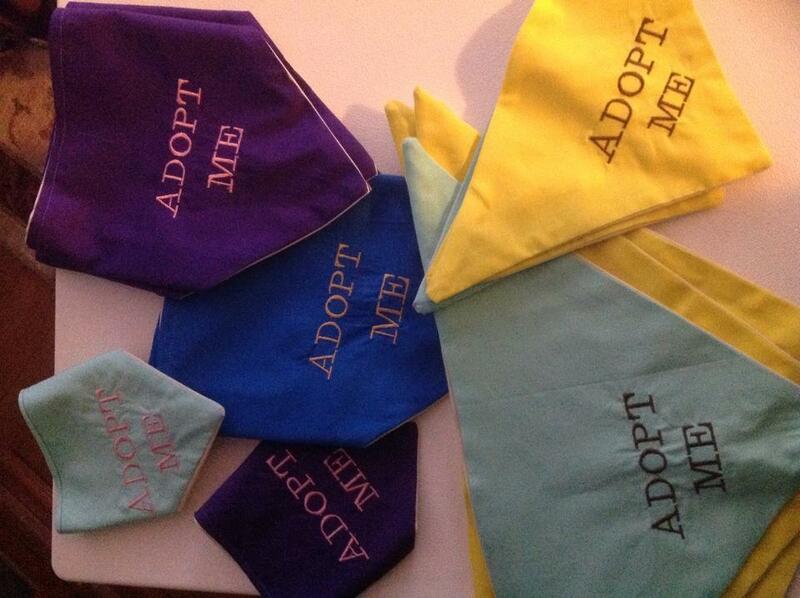 You can find Karen at area fundraisers, charity events, dog walks, and even as unofficial Mrs. Clause (with husband Larry as Santa) at holiday pet portrait events benefiting rescue! Please visit Karen's Crafts4Critters on facebook here where the latest available products & patterns - as well as upcoming events! - will be posted. Thank you for stopping by! Email karenscrafts4critters@gmail.com.